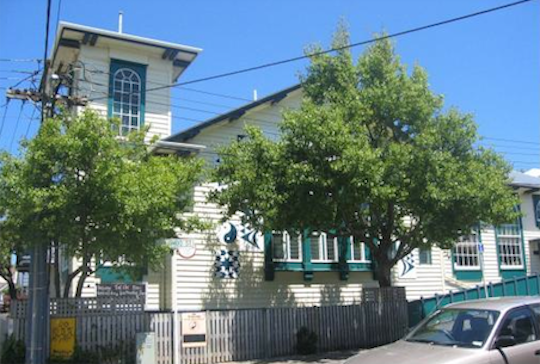 The much loved building, and home of the Newtown Community and Cultural Centre, is turning 100. Join Anna and Renee and the Newtown Community Centre board for live music and lovely cake. Fabulous music event, featuring live music through the ages from 1915 – 2015. 4 bands will grace the stage and this will be a dancing event! $10 Limited tickets sales, get tickets from the Community Centre from Jan 20th.